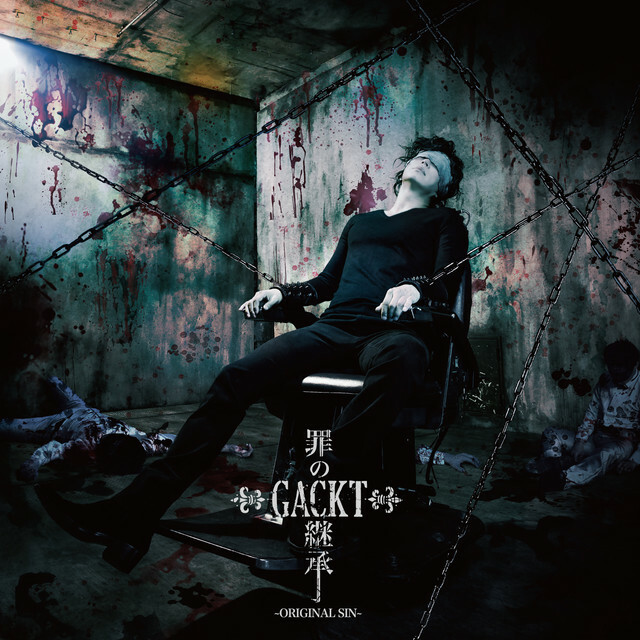 GACKT Announces New Single "Tsumi no Keishou ~ORIGINAL SIN~", New Theme Song To "TRICKSTER"
GACKT has announced that he will releasing a new single titled "Tsumi no Keishou ~ORIGINAL SIN~" on March 22. 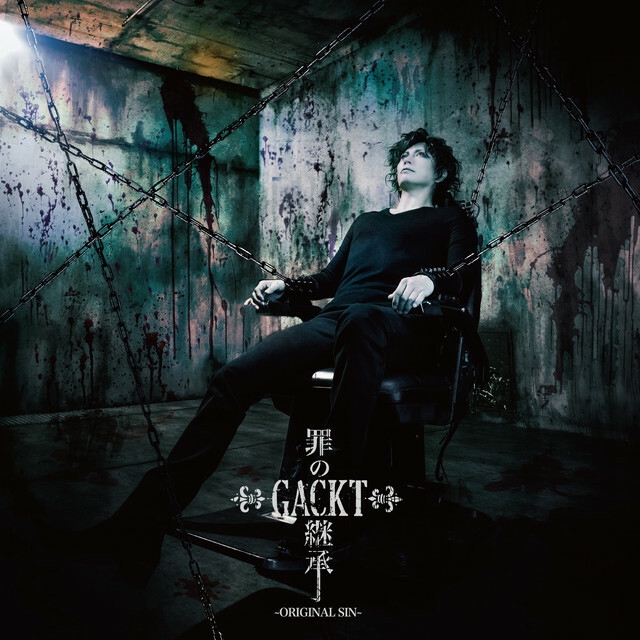 The new song will be used as the ending theme song to the anime series "TRICKSTER". The theme of the song will be "the reason why a person becomes the way he is". Yay! Sounds like the lyrics will have a deep meaning to them. What will the music accompanying this sound like, I wonder...? Can&apos;t wait to listen to it!